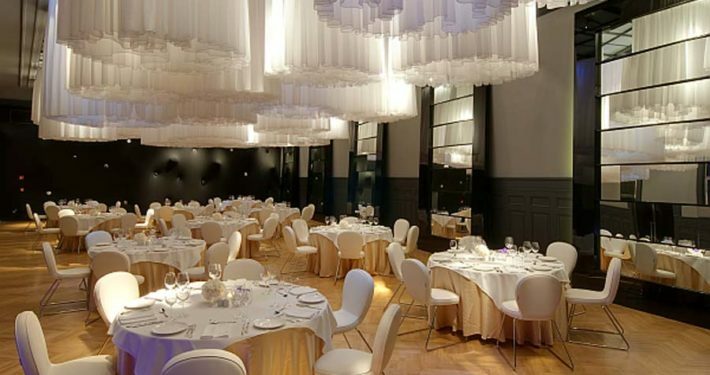 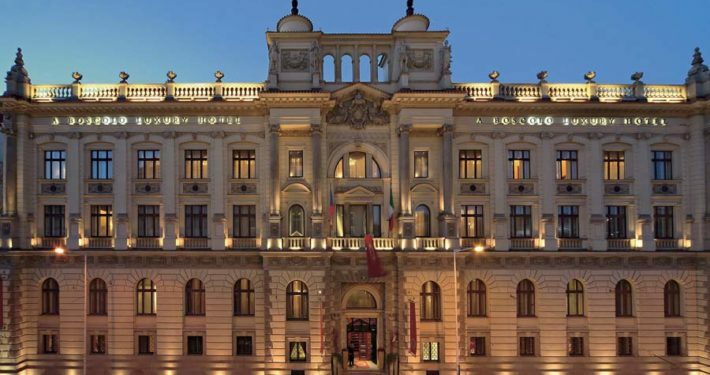 This hotel stands out as a jewel in the European network of the Italian hotel chain, Boscolo Group. 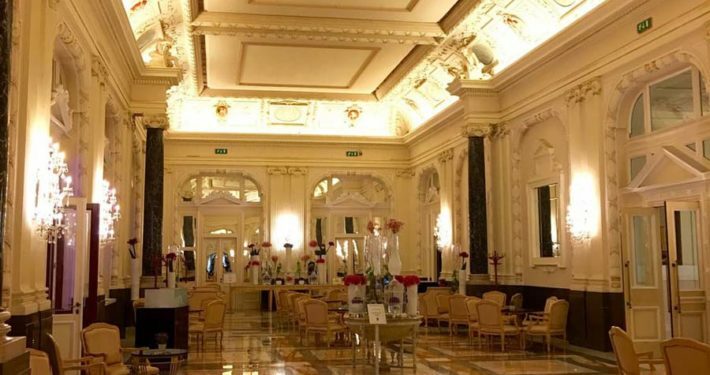 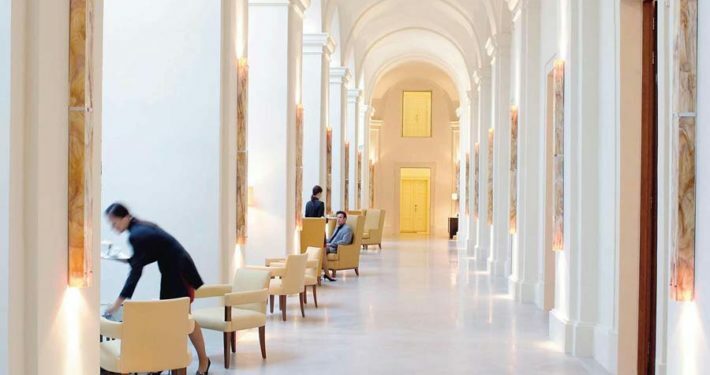 When it comes to design, this is the pride and joy of Italian architects, Maurizio Paperi and Adam D. Tihane who transformed the original historic palace from 1890 and modern buildings from the early 21st century into one of the most prestigious hotels in the luxury Boscolo collection. 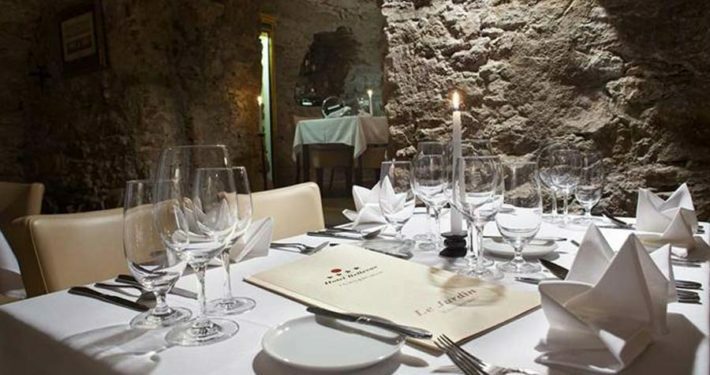 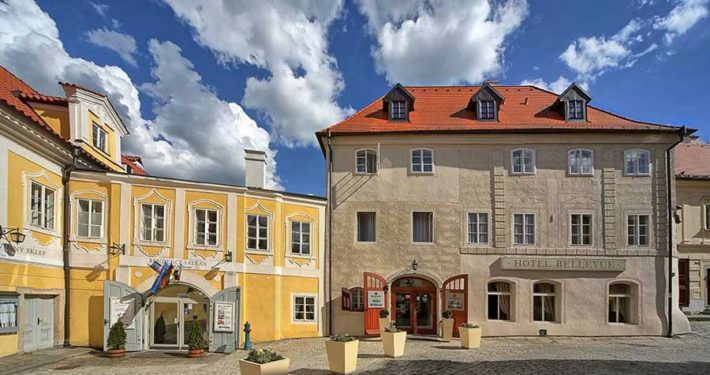 The hotel is built on the site of a former monastery dating back to the 14th century, on the cobbled streets of the Lesser Town. 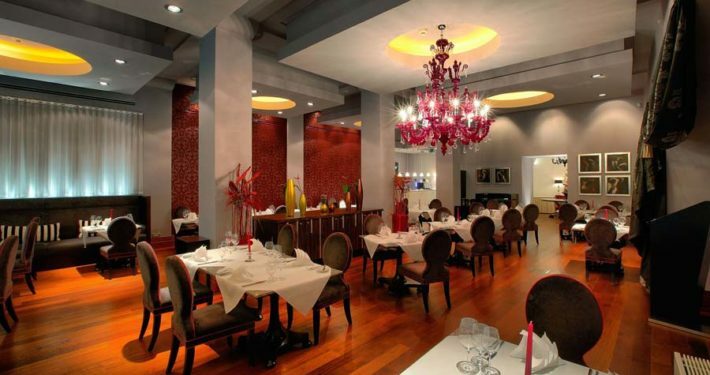 In terms of appearance, the hotel features a combination of modern design elements and contemporary architecture. 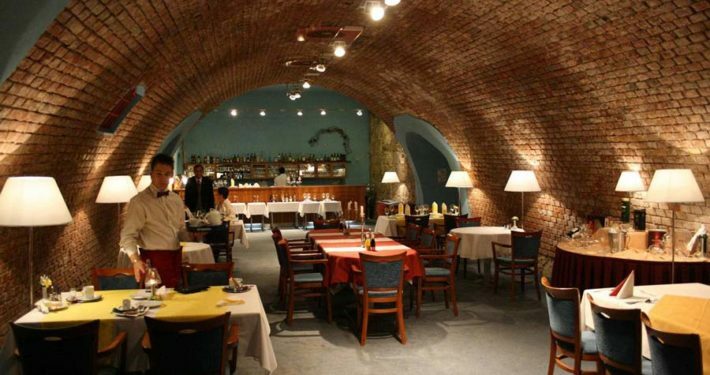 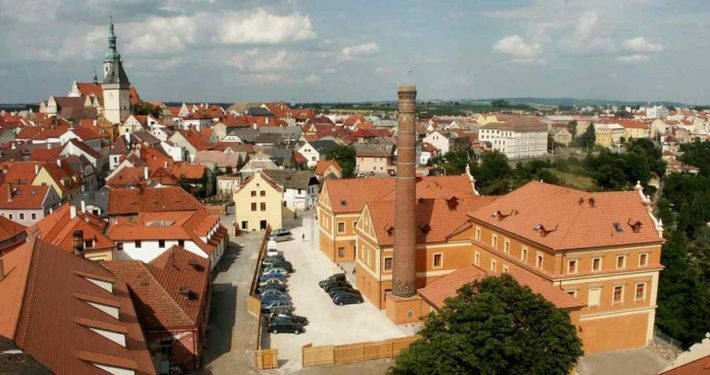 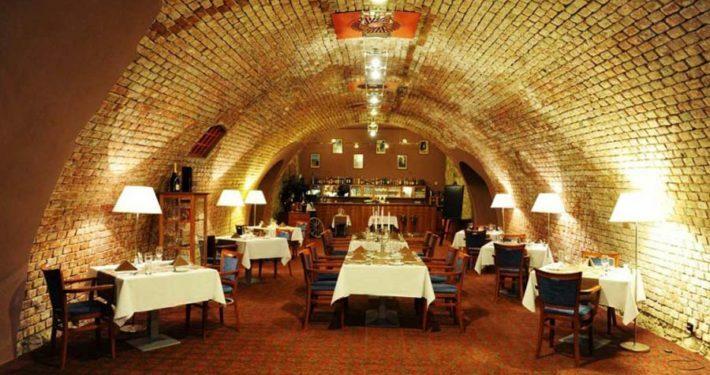 The hotel is located in a former brewery and offers accommodation in the heart of Tabor in tastefully refurbished rooms, which alongside with the adjacent Kotnov Castle, located beside it and the Bechynska gate, were listed as Natural Cultural Heritage Sites in 1992. 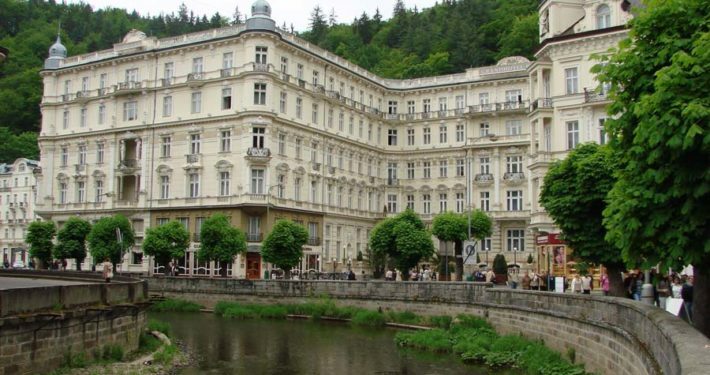 History of the Grandhotel Pupp first began in 1701. 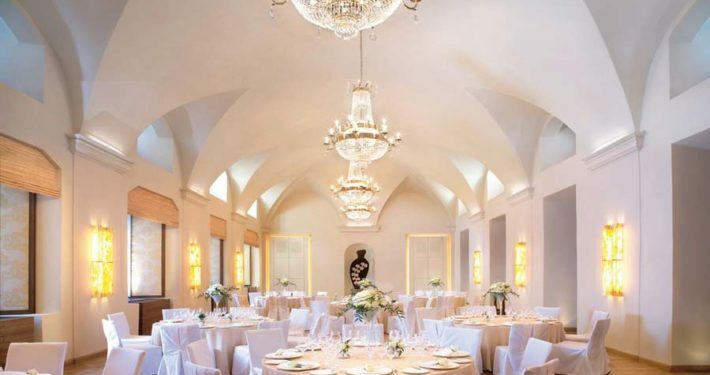 Spanning three centuries of glorious history, boasting exceptional guests and first class services, the Grandhotel Pupp has moulded into a truly unique venue of global prominence. 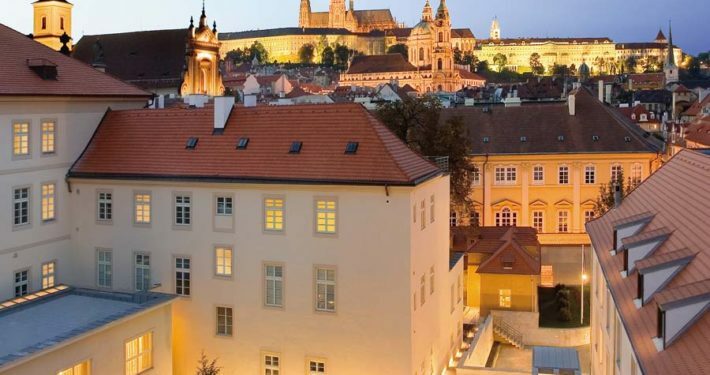 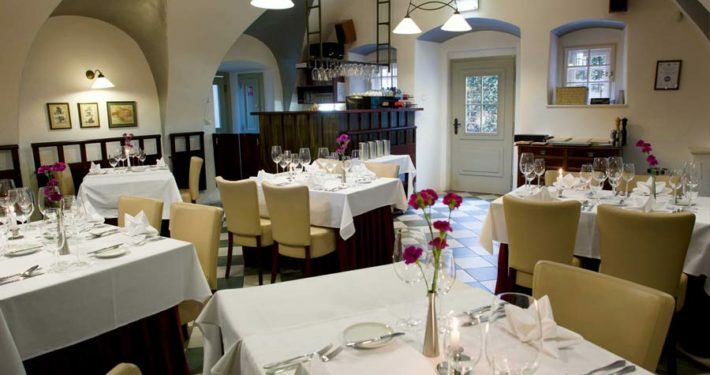 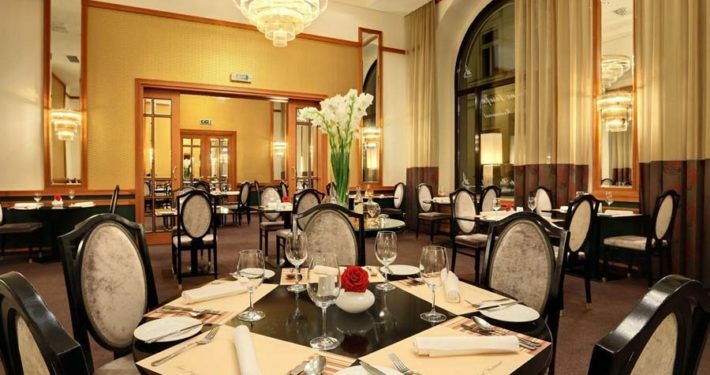 A perfect balance merging modern interior design and diverse history, great restaurants plus an unrivalled private garden not to mention spacious and elegantly furnished rooms – making the best possible impression of accommodation at the Hybernska Kempinski Hotel. 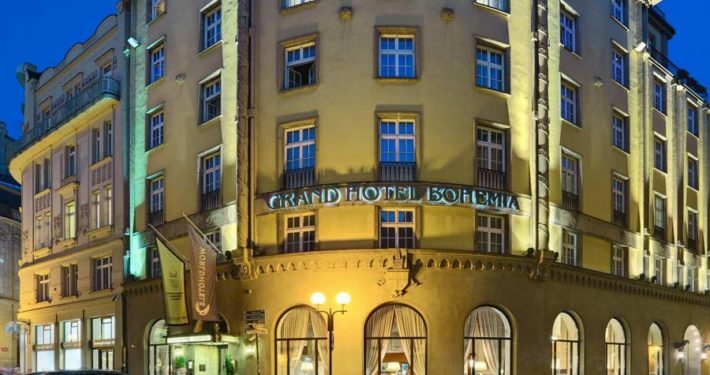 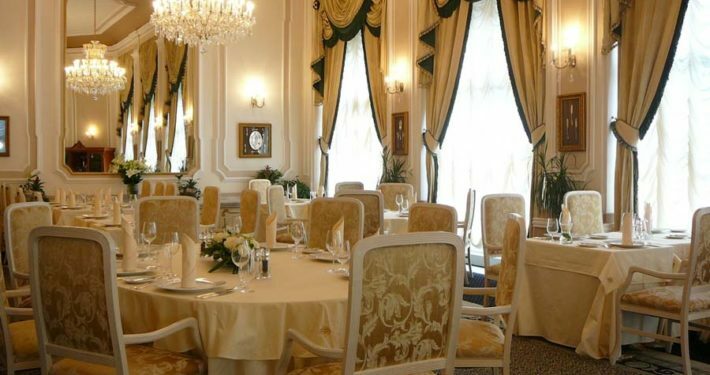 The pride of this Prague hotel is its beautiful conference hall in neo-Baroque style, bearing the symptomatic name, Boccaccio. 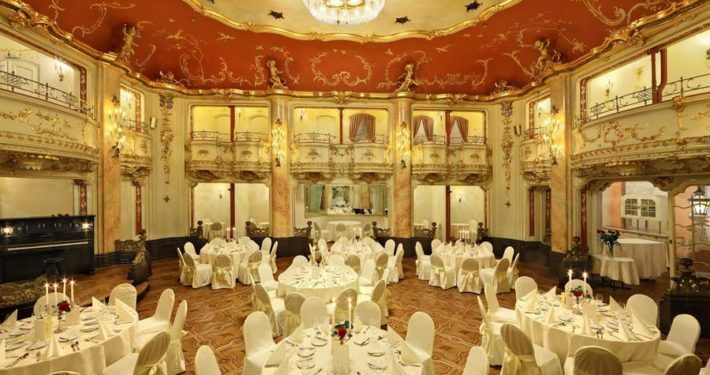 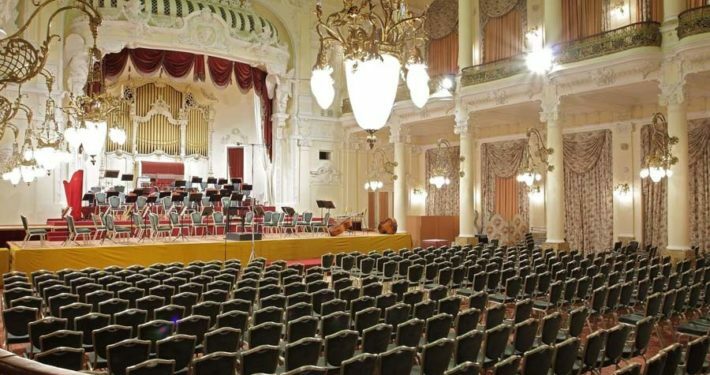 At the time of the First Republic, the hall served as a cabaret for Prague’s elite class. 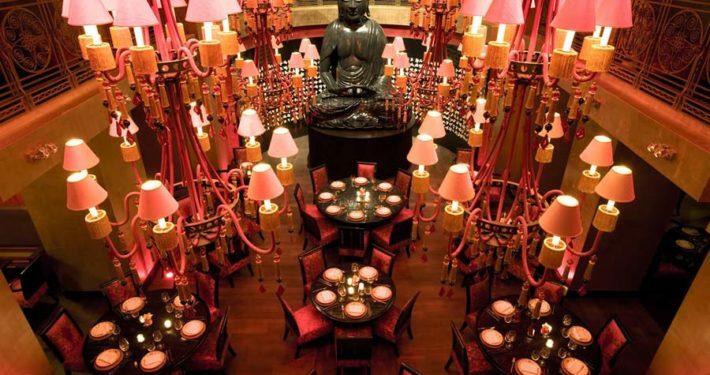 Buddha-Bar Hotel Prague is the first of the newly created Buddha-Bar Hotels & Resorts chain inspired by the legendary Buddha-Bar brand. 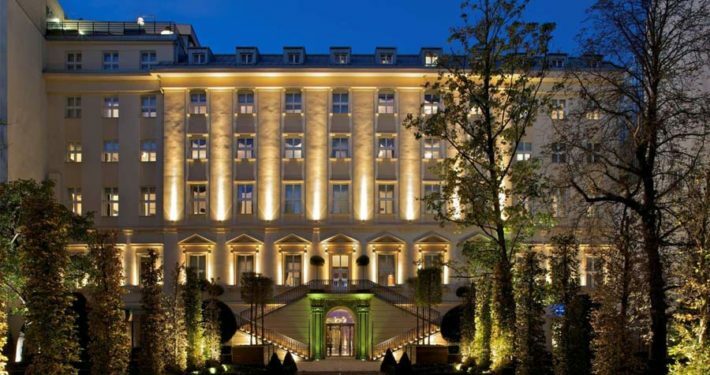 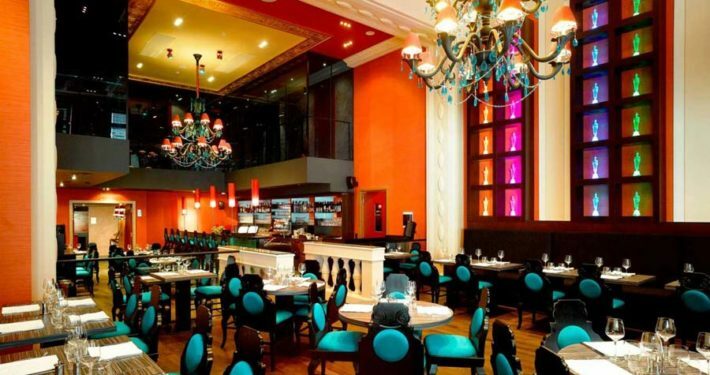 This unique hotel concept surpasses all expectations thanks to the captivating atmosphere, its own branded design, highly personal approach, and original fusion of exquisite culinary flavours.